The Madras High Court today delineated the need for a "neutral and unprejudicial" law to protect genuine victims of domestic violence, irrespective of the gender, noting that existing law contains a flaw that lends itself to easy misuse by women. "The notable flaw in this law is that it lends itself to such easy misuse that women will find it hard to resist the temptation to teach lesson to their male relatives and will file frivolous and false cases," Justice S Vaidhyanathan remarked. He observed that filing of cases under the Protection of Women from Domestic Violence Act by women had become common and a neutral and unprejudicial law was needed to protect genuine victims of domestic violence, irrespective of gender. "It is no doubt true that the perpetrators of domestic violence need to be appropriately punished and dealt with but at the same time protection cannot be withheld to real victims for reasons whatsoever least of all their gender," the judge said in his order dismissing the petition by Loha. He also pointed out that since her father in law was a government servant it was convenient for her to target him. Taking action against the father-in-law was the authority of the education department officials and the petitioner could not harass him by making representation to officials to act in a particular manner. She has no locus standi to ask for documents relating to her father-in-law and seeking to stop his promotion, the honourable judge pronounced. The direction being sought by the petitioner (to stop promotion of her father-in-law) was in no way helpful to her to resolve and amicably settle the issue so as to live with her husband, if she was really interested in reunion, he added. 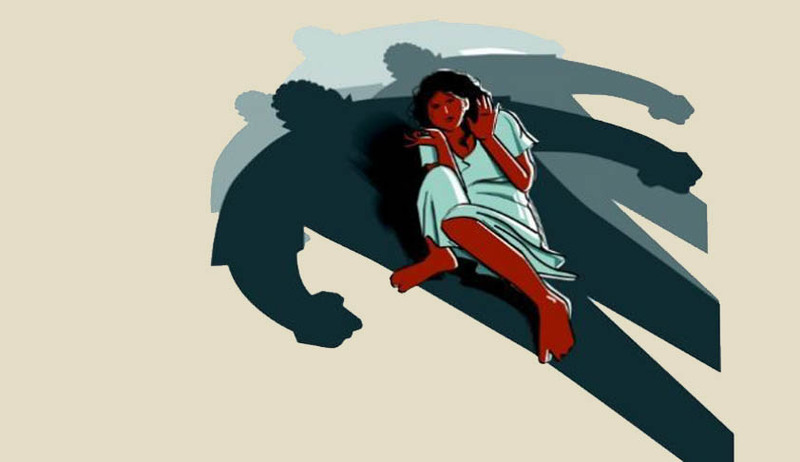 From the side of the petitioner, the submissions included that she was thrown out of her matrimonial home after shelodged a police complaint accusing her husband of demanding dowry and father-in-law of attempting to molest her based on which a case had been registered. She made a representation to the officials against her father-in-law to take departmental action, but no action was taken. It was also argued by her that that her father-in-law was going to be promoted as headmaster, and as per the rules person having a criminal case against him was not entitled to any promotion. Apparently, she intended to come at her wishful settlement using the domestic violence act.